Registration is now available for the Missouri Society of Professional Engineers Annual Convention being held June 17-19, 2019 at the Camden on the Lake in Lake Ozark, Missouri. 2019 registration has been reduced 25% for members! The Conference Planning Committee has put together a great program, please click here for the agenda and registration. To make a room reservation at the Camden Resort, please click here and enter group code MSPE0619 or call 573-365-5620 and mention the group code MSPE0619 to receive the special rate of $151 per night. The cutoff date is May 17th, make your reservations today! Camden on the Lake Resort, 2359 Bittersweet Road, Lake Ozark, Missouri. 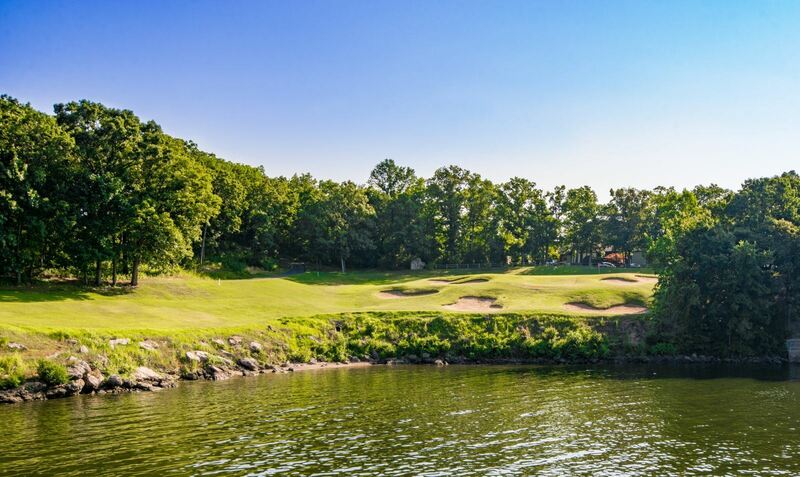 There is a golf option available this year on Tuesday, June 18th beginning at 2:20 p.m at The Cove at The Lodge of the Four Seasons! The fee is $45.00 per person. Sign up here when you register for the conference! If you would like information on sponsorship opportunities, please click here or contact Alison Connell at aconnell@mspe.org.